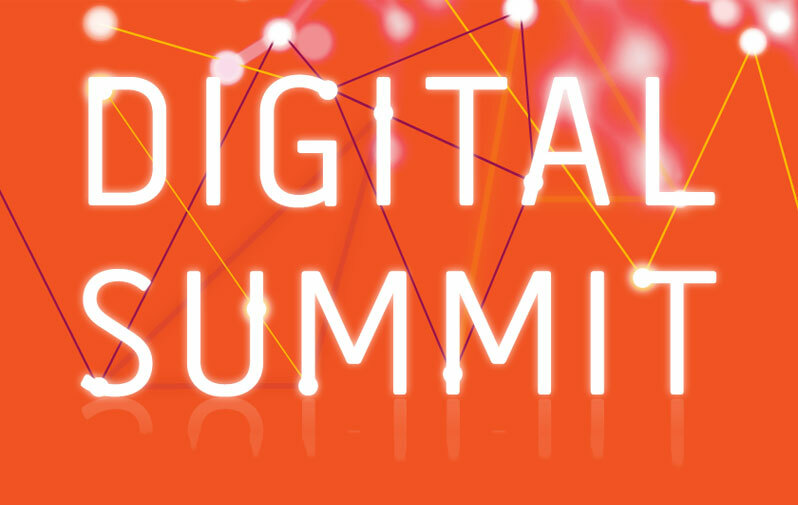 Brandworkz founder and CEO Jens Lundgaard is to speak on a panel of digital marketing leaders at the Chartered Institute of Marketing (CIM)’s Digital Summit on 27th September 2016. The Summit will take place at the British Museum, and will feature high-profile, inspirational speakers from businesses such as Pitney Bowes, Havas Media, IBM and The Brooklyn Brothers. They will explore the opportunities, questions and solutions in three key areas of marketing in a digital world; navigating across platforms, the art of data science and connecting with consumers. Check out the video below for a quick overview of what will be covered at the event. Are Today’s DAM Systems Ready for Next-Gen Data?